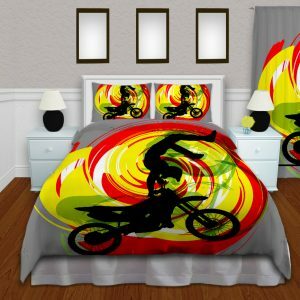 Motocross Dirt bike Area Rug for Bedroom or Playroom Great for Boys and Girls. 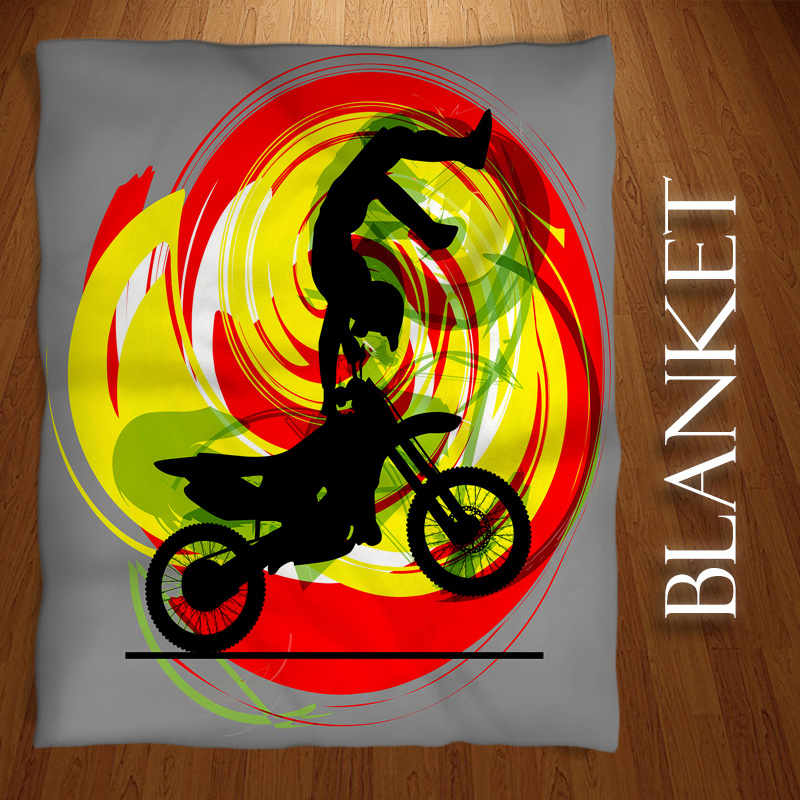 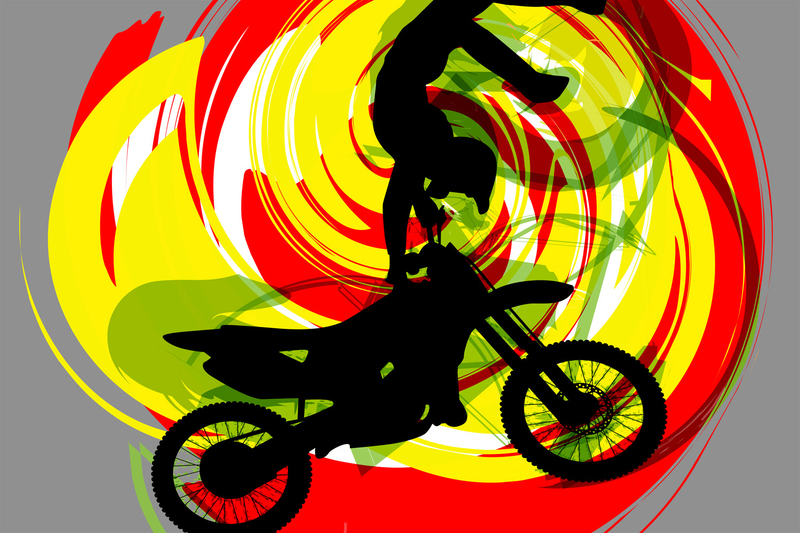 Your young child or teen will love this dirt bike area rug with yellow and red swirls surrounding the motocross rider and a gray background. 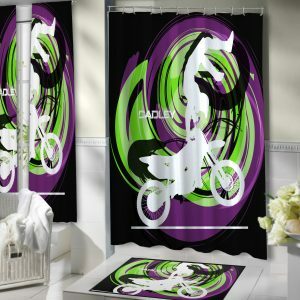 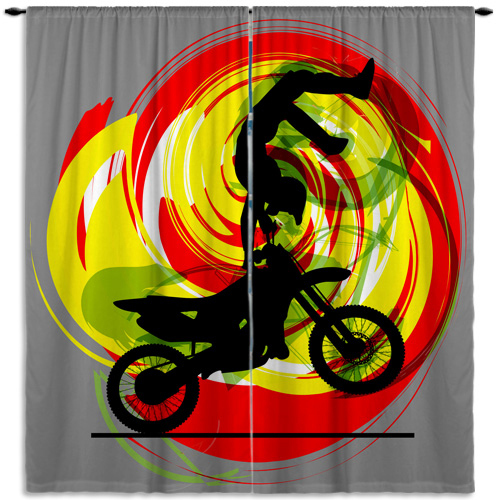 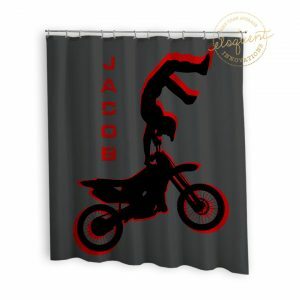 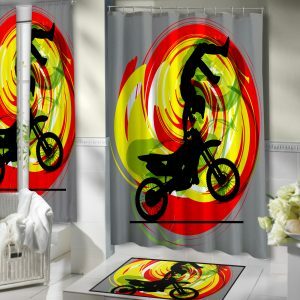 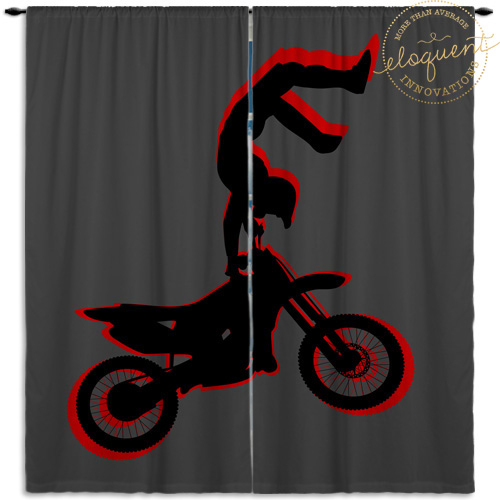 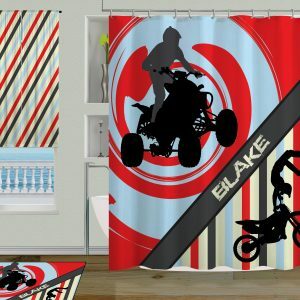 What a great way to finish off a Dirt Bike Motocross Racing themed bedroom or playroom. 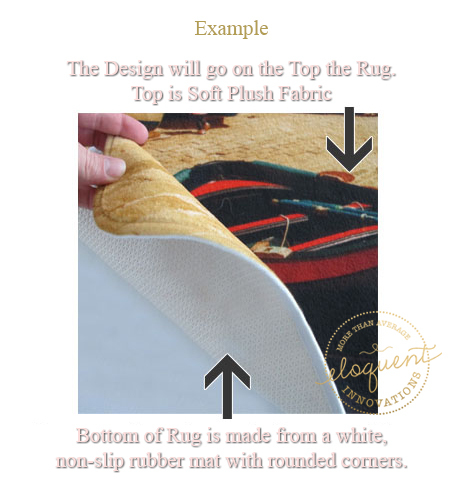 This rug makes an excellent gift for any occasion.